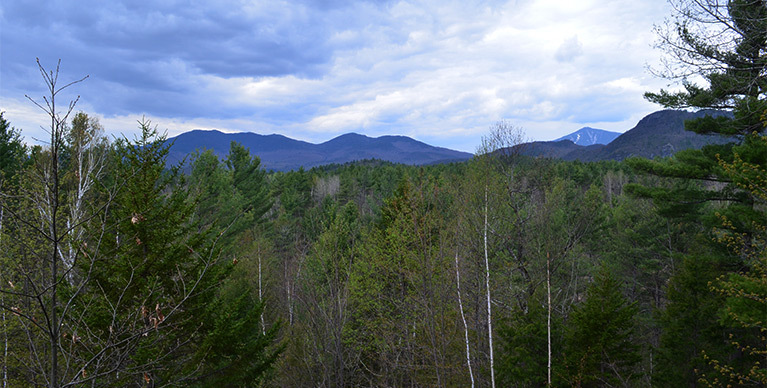 Otis Brook Conservation Easement, Jay, N.Y.
Lake Placid Land Conservancy recently acquired a 135-acre habitat and open space conservation easement in Jay, N.Y. that was donated by local resident Gregory Claude Fetters. 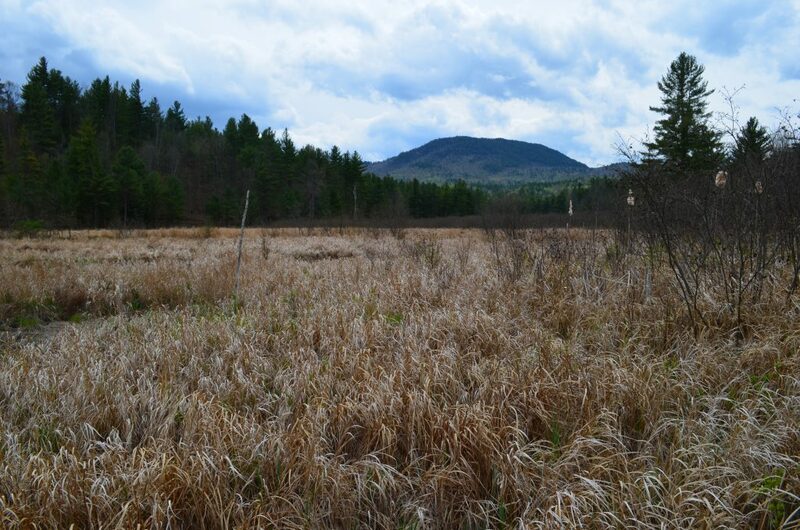 The property includes approximately 44 acres of northern Appalachian-Acadian, conifer-hardwood, acidic wetlands and over 90 acres of Laurentian-Acadian pine forest. Conservation of the property permanently protects a variety of terrestrial and aquatic habitats, while also ensuring that certain forested portions of the property remain available for sustainable timber harvesting and eligible for enrollment in New York’s 480-A forest tax law. Fetters notes that conserving the property in perpetuity was a big motivator in making the decision to donate the easement. “It is so satisfying to know this land will be protected and remain like it is forever. LPLC was great in designing an easement that supported my conservation goals and the way I have lived on the property for the last 23 years. The charitable deduction and the $600 annual New York State income tax credit will pay for my costs to make the easement.” The planning and development of the conservation easement took approximately 18 months. 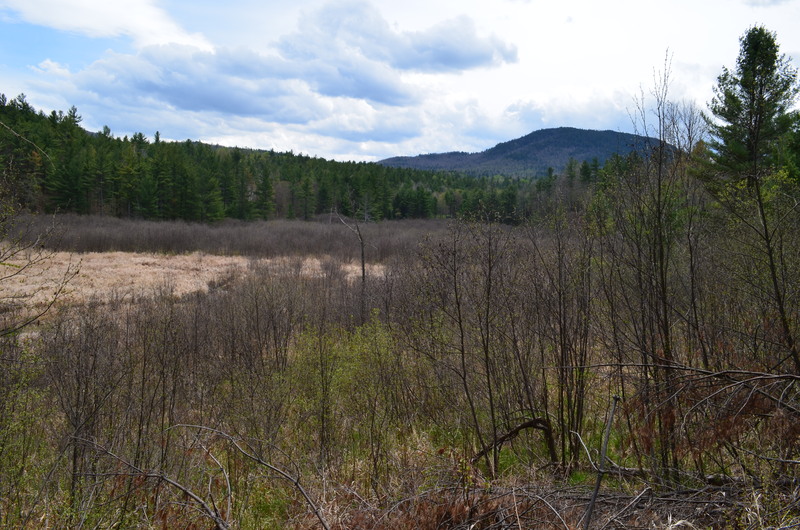 The property hosts almost a mile of Otis Brook, an important tributary to the East Branch of the Ausable River. It contains a mosaic of wetlands and hardwood vegetation that support wetland-dependent species, including a variety of amphibians, migratory birds, mammals and reptiles, as well as New York State species of concern, such as the American bittern, cerulean warbler, and Wilson’s warbler. Additionally, the tributary’s wetlands and watercourses provide high-quality, aquatic habitat that contributes to the overall protection of the East Branch’s water quality and ecological viability. Otis Brook, which traverses through the property’s wetlands, is an ecologically important tributary to the East Branch of the Ausable River because its cooler, less impaired water provides critical spawning habitat for native brook trout and other fish species. By conserving forested and wetland areas along Otis Brook, LPLC builds on previous conservation planning and implementation efforts by the Ausable River Association, The Nature Conservancy, and other partners, who recently improved stream connectivity, fish habitat and flood resilience of the upper portion of Otis Brook through a major culvert restoration project in 2016. The conservation easement property is located between several bridges and culverts on Otis Brook that were identified as priorities for repair and replacement in a 2012 Lake Champlain Basin Program technical report on fish passage and connectivity in the Ausable Watershed published by the Ausable River Association, The Nature Conservancy and SUNY Plattsburgh.